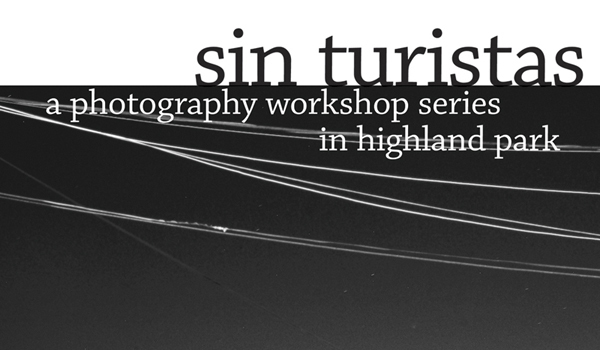 reserve your space now for the next sin turista workshops OR forward this to someone who loves photography! registration deadline is febuary 28! for update information and discounts “like” us on facebook! ellen von unwerth’s first exhibition in los angeles. go see it, now! russell adams and schulman photo have printed my silver prints and processed film for me the last 20 years. the have also done all my giclee’ prints from my polaroid series. they are one of the top labs in the city! glad to be associated with them. check out one of their other clients at the MOCA show art in the streets. We would like to congratulate our long time client Estevan Oriol on his inclusion in Art in the Streets which is currently showing at the Geffen contemporary at MOCA. 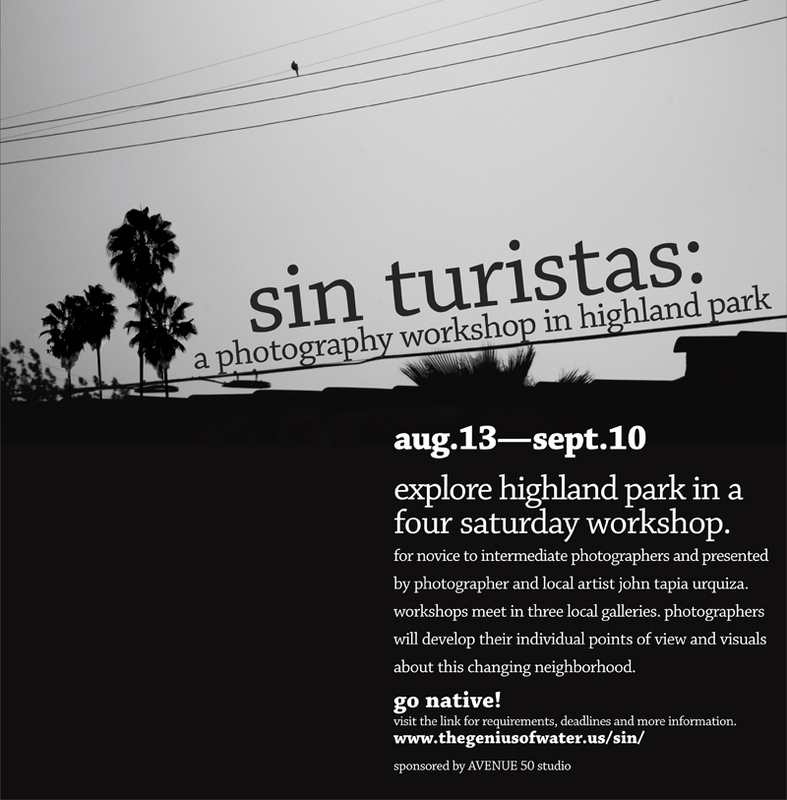 Schulman Photo Lab created the archival silver gelatin prints in the darkroom in collaboration with Estevan. Born and raised in Los Angeles, Oriol pulls inspiration from the city and reflects its sensibilities in his work. Southern California juxtaposes the glitzy and the gritty more than anyplace on Earth and those extremes are visible both in Oriol’s choice of subject and execution. Whether he’s photographing gang life, a fashion model, or Dr. Dre, there is a voice in his work that is distinctly LA bred. the museum of latino american art only shows artists from latino countries. it has a great collection of latin american surrealism. always look forward to seeing their permanent collection for inspiration and the cutting edge from south and central america. i love cuba, it is a dream i had once. 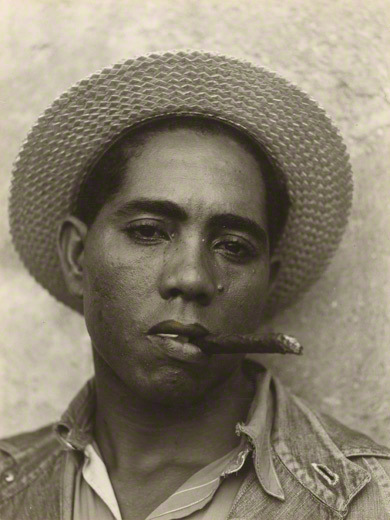 this looks like a good documentary view of cuba without political commentary. because i’m a type nerd, what are you going to do about it?! also while you are there check out the clayton brothers and “street cred” a collection of some of contemporary local graffiti including RETNA who does an an amazing street typography! a very graphic image maker, mark laita discovers form in nature. and, rodney smith dry witted and almost commercial in their perfection, but lots of great ideas. check it out! The Fahey/Klein Gallery is pleased to present an exhibition of landscape, portrait, and fashion work by celebrated photographer Rodney Smith. This exhibition will showcase Rodney’s distinctive crisp and clean black and white photographs, as well as a selection of his striking color work. Rodney Smith’s photographs convey an elegant combination of style and substance, humor and wit, flawless glamour and idiosyncratic details. The characters that inhabit this imagined world are elegant, chic, and dapper, but also riddled with quirky and clever details. sign up early, limited space available. for more information click here sin turistas.